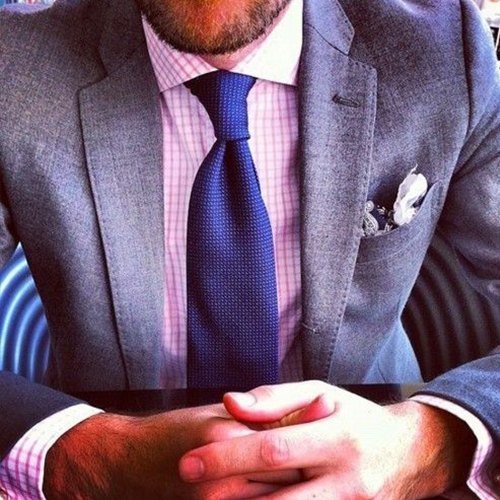 Today modern man demands a well-tailored shirt at an affordable price. 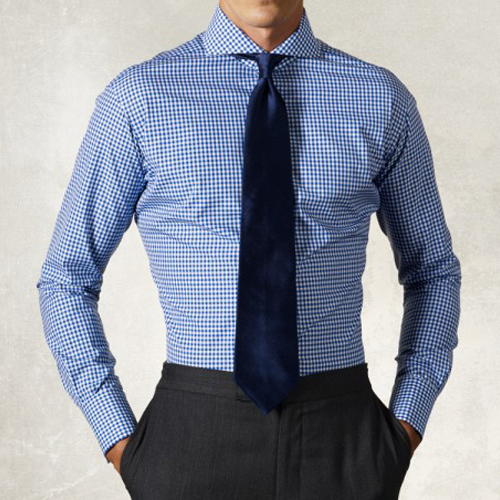 At C.Anthony we sell a variety of traditional, modern and slim fitted shirts. Many colors and patterns to choice from in both barrel cuff and French cuff.